funds that provide outstanding value to help consumers narrow their search. 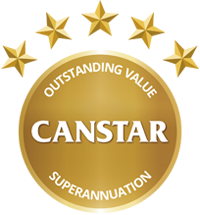 After crunching the numbers Canstar has announced recipients for Outstanding Value in its 2019 Superannuation Star Ratings. Find out more about the top-rated products.